This palette is courtesy of my amazing sister who bought this for me while on vacation – she choose a location that I knew had an Inglot store so I asked if could pick me up a few shadows and VOILA! this is what she came back with, like I said I have an AMAZING sister! I have been hearing so much about Inglot eyeshadows since I have been watching beauty videos for the past two years now and I have always been so curious about them – I have an eyeshadow addicted I swear, it’s very unhealthy! And no other company has been getting as much hype on youtube and blogs more than Inglot so needless to say, I HAD to try their shadows. 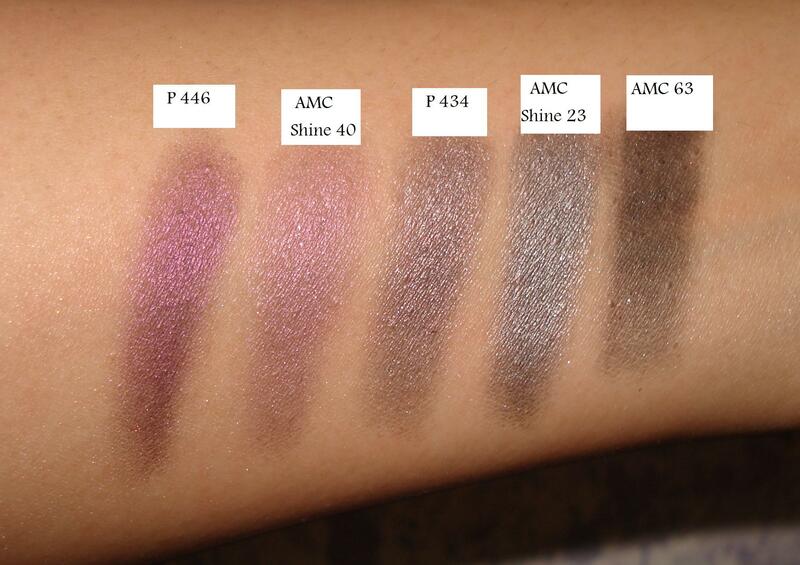 This isn’t going to be a review on each shadow, if you are interested in one particular shade let me know and I will do a review or look on that specific eyeshadow etc. Inglot eyeshadows are labelled based on numbers and textures – I wanted an all matte & pearl palette but the store was sold out of at least 5-6 shades I originally choose so the sales associate picked “the next best thing” – I am kind of happy in one way because it forces me to try the other textures to figure out which shades reign supreme – so far so good. I have had the palette for about two weeks and I honestly LOVE it so much, this is definitely going to be an unhealthy love affair with this brand because these eyeshadows are SO MUCH BETTER THAN MAC eyeshadows and MAC costs an arm and a leg so it’s a no brainer for me! I divided the swatches by rows, hence Row 1 (left to right) etc. As you are going through the palette and swatches, you will realize right off the bat, I choose a lot of neutral and smokey shades because I knew I would use those shades a lot more than the colourful ones and I am really happy with how the palette turned out. 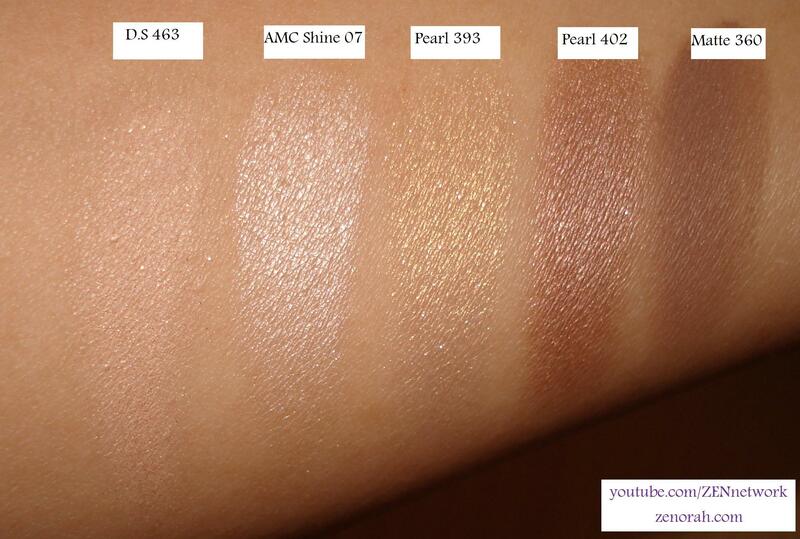 Now onto swatches for your viewing pleasure. I am so IMPRESSED with these shadows and they are totally worth the hype and money for it! If you have ever considered buying Inglot eyeshadows I would definitely suggest trying them – you honestly will not regret it! I haven’t played with all the shadows to create many different looks as of yet but my stand out favourites thus far are AMC Shine 07 (BEST inner corner highlight ever), Pearl 402, Matte 357, Pearl 419, Matte 340 and Pearl 434. Do you own any INGLOT eyeshadows/products? What are your thoughts on these eyeshadows? Gorgeous! I LOVE eyeshadow and have been wanting to try Inglot for awhile now. Inglot eyeshadows are soooo good and it is starting an unhealthy addiction because I can NOT buy MAC eyeshadows now – it’s wayyyy too over priced for the quality you would get with Inglot. Try it, this is a 100% regret-proof purchase, but when you buy the right textures. I love the matte and pearl finishes the most. I have about ten MAC shadows…I like them but they aren’t my favorites. 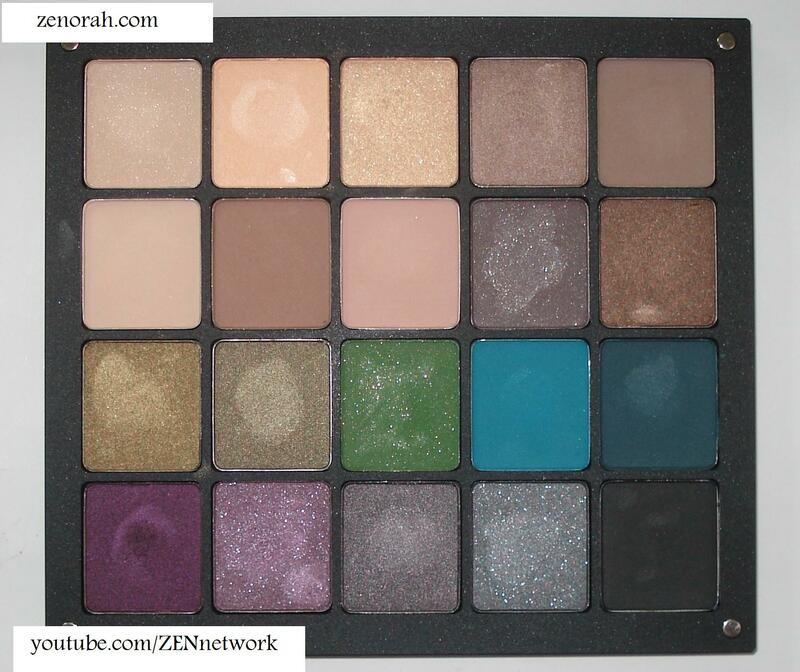 I will give Inglot a try..I’ve added shadows to my cart many times but never ordered! I use to swear by my MAC eyeshadows – now they have taken a back seat to Inglot. 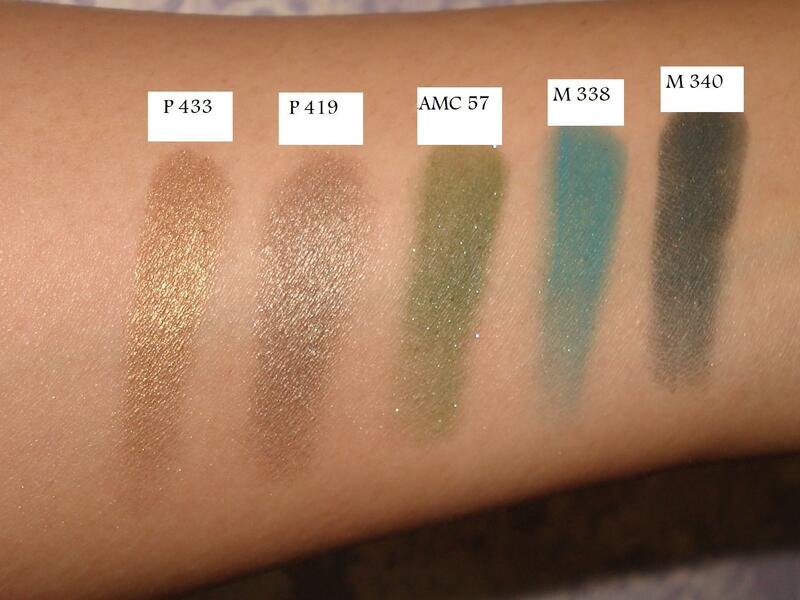 I can’t wait to buy more Inglot eyeshadows – they’re worth the money for sure!